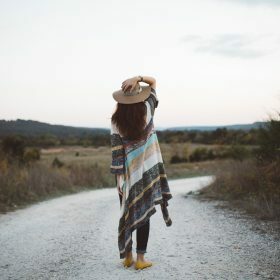 Discover all the ways you could wear women's kimonos in your everyday life - you'd be amazed what a great kimono could do to your look! Browse all the kimono styles in this category to find the one for you. You can use the filters below to make your search a tad easier; simply choose a brand, shop, colour or material you're loving to explore different possibilities. Once you've found your favourite kimono, you can wear it with a pair of skinny jeans, a cami top and a pair of brown ankle boots for a casual look.